You're considering joining the National Institute of Marketing of Nigeria (NIMN) but you're bothered to know more about it before jumping in. Below are sets of answers to the questions that may be giving you headaches. Enjoy reading..
National Institute of Marketing of Nigeria (NIMN) is the body for professionals engaged in marketing and related fields as marketing practitioners, sales and marketing directors, customers’ managers, relationship directors, media planners, channel developers, creative directors, value builders, brand builders, enterprise builders, corporate and institutional governors, transformers, marketing and mass communication experts, general managers and chief executive officers. 2. Do I need NIMN membership or registration for marketing career at all? To be legal marketers, a person must be admitted and registered as a member in the category of Fellows, Full Members, Associates, Graduates and Students. Such registered members shall be entitled to use after their names FNIMN, MNIMN and ANIMN as the case may be. 3. What grades/levels of membership are available at NIMN? Corporate membership of the Institute is open to any company, which produces and/or markets goods and services in Nigeria. Fellowship of the Institute is conferred on individual, indigene or expatriate who meet the criteria set by the council of the Institute. Fellowship of the Institute is conferred on individual, indigene or expatriate who meet the criteria set by the council of the Institute. The individual must have completed the professional examinations of the Institute or its equivalent from a recognized Institution locally and or overseas and must have relevant working experience at senior management as marketing practitioners or specialist in Sales and marketing related areas. A Fellow membership may also be awarded as honorary to individual who have contributed to the promotion and development of marketing and adjudged to have attained such level in industry, commerce and public administration to be emulated by other members. Fellow members of the Institute is expected to assume responsibility for grooming prospective practitioners in the industry directly or indirectly through supervision and other various activities which he may be required to perform by the Institute. Conferment of Fellow membership on any individual is the prerogative of the Council of the National institute of Marketing of Nigeria. Full membership of the Institute is conferred on an individual who has completed the professional examination of the Institute or its equivalent or an individual who has successfully completed the conversion programme or any other programme of assessment deemed adequate for that purpose by the Council of the Institute. In addition, prospective full member of the Institute must have attained the age of twenty-five years of age and possesses a period of not less than five years post qualification experience in marketing or related fields. 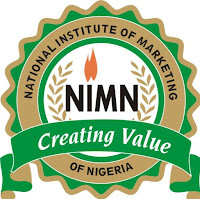 Associate membership of the National institute of Marketing of Nigeria is conferred on an individual who has completed the professional examination of the Institute or its equivalent or any conversion programme of assessment deemed adequate by the Council of the Institute. In addition, prospective Associates of the Institute must have attained the age of twenty-one years and possesses a minimum of two years working experience in marketing or related fields. 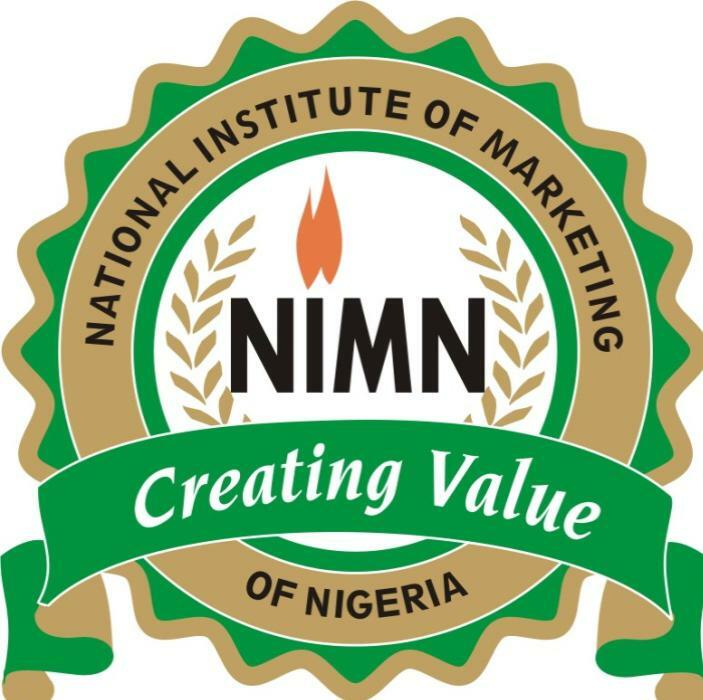 Graduate membership of the National institute of Marketing of Nigeria is awarded to any individual who has successfully completed the Graduate Diploma in marketing stage of the professional examination of the Institute. Graduate of the Institute is expected to upgrade to Associate membership of the National institute of Marketing of Nigeria after possessing two years cognate working experience and be conferred chartered member of the institute. Holders of NIMN Foundation Certificate in Marketing Holders of OND in Marketing, Business, Administration/Studies and 300 Level students in Marketing, Business Administration/Studies and Mass Communication. Upon successful completion of the Professional Certificate in Marketing, the candidate would qualify to proceed to the Chartered Graduate Diploma in Marketing. He is entitled to be inducted as a Licentiate member of NIMN, thus, use the designatory letters NIMN (Licentiate). Candidates are admitted as Student members of the National institute of Marketing of Nigeria if they meet the specified educational and/or experience hereunder stated. Candidates must be at least sixteen years of age. The five passes must not be more than in two consecutive sittings and must include English Language and Mathematics. 4. What are the professional examinations conducted by NIMN? 5. How do I apply for NIMN exams or to become a member? You can register directly on their membership registration page. The page contains current membership fee, instructions to register and form to fill. More details about NIMN is covered in the post, "NIMN General Requirements, Guidelines and Syllabus".